Time for a Change: New Website! 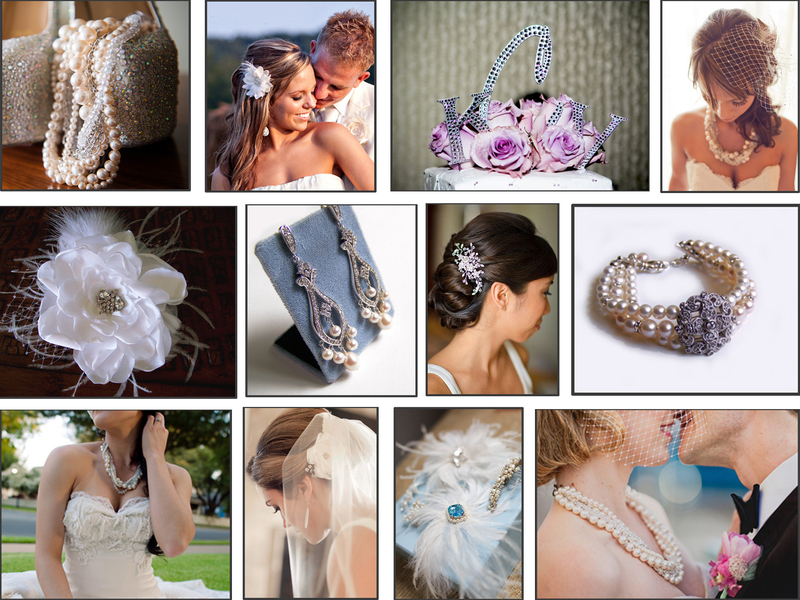 It’s October already – time has flown by this busy bridal season. So many changes around me…I decided that I, too, am ready for a change. So…I started creating a new look for my on-line social media presence. It started with my BLOG (kudos to my daughter Kayla, PR/Communications major extraordinaire, for her guidance and words of wisdom)…found a new font for my company name…and I couldn’t stop there. So I completely changed my website to a clean/fresh, brighter look with links to other social media links – my Etsy shop, blog, facebook, yelp, pinterest (there must be more to add!). Let me know what you think!